Alberto and Paul are back after a short month off. Life happens, but they’re back to give you a quick mid-year review of the tech that they’re most interested in for 2018. There’s still a lot of 2018 left, but between now and the new year, here’s what we’ve got our eyes on. Honorable Mentions: Android P and the Fujifilm X-T100. 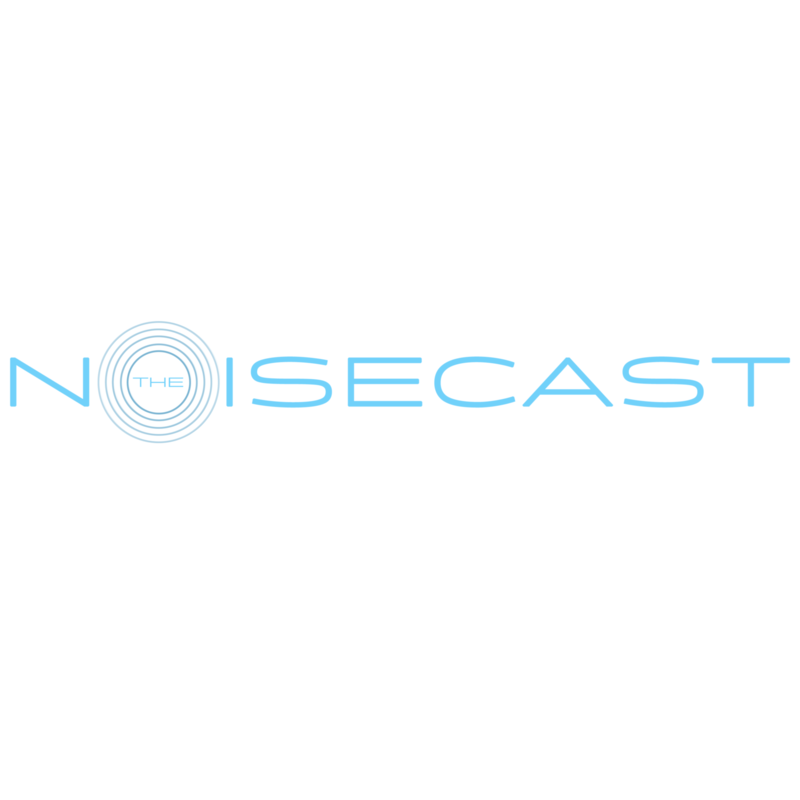 The Noisecast Episode 4 (2018) – Damned Kids and Their Self Driving Cars!